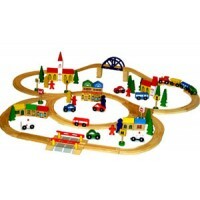 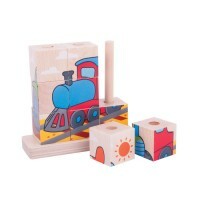 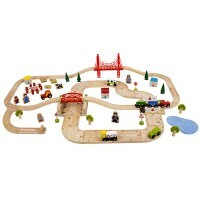 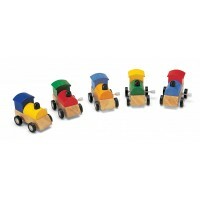 Enjoy the best of wooden rail and road transport systems all in one set! 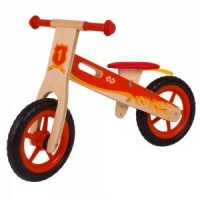 The two lane roadway passe..
A red bike that is perfect for young toddlers to develop their balancing skills. 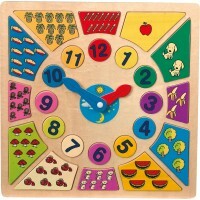 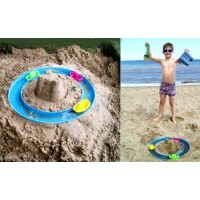 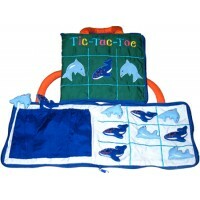 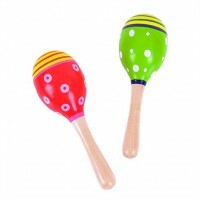 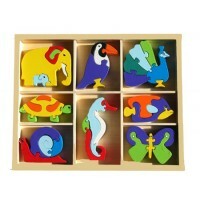 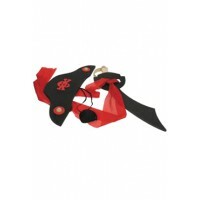 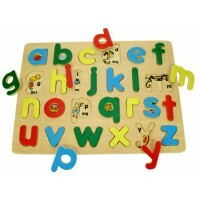 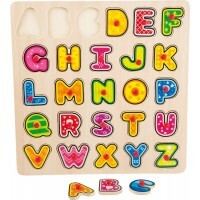 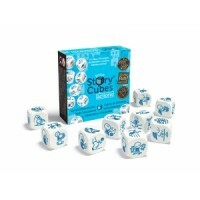 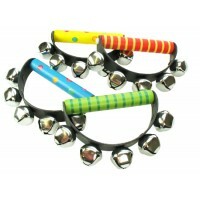 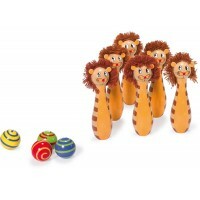 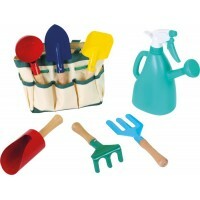 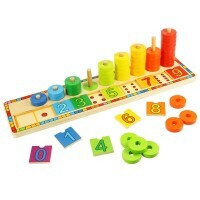 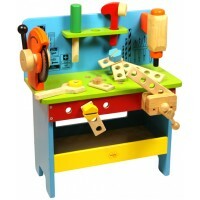 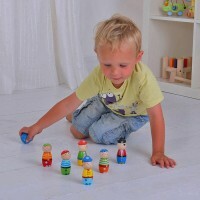 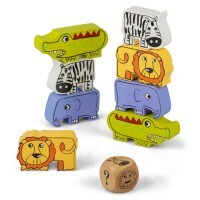 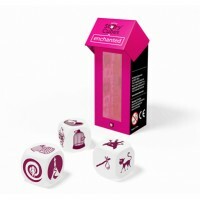 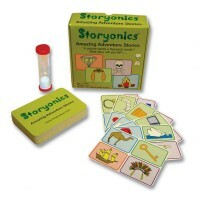 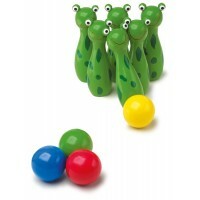 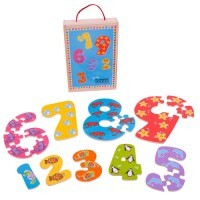 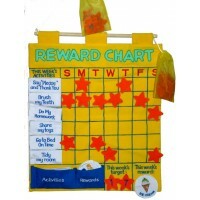 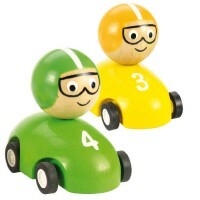 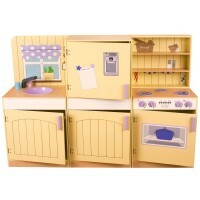 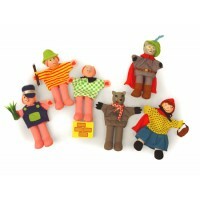 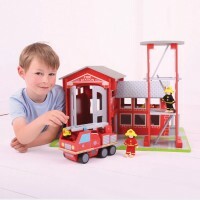 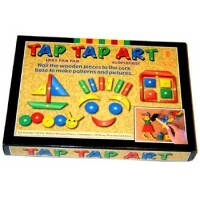 The high quality, s..
Fun educational toys for pre-school children (2 - 5 years old). 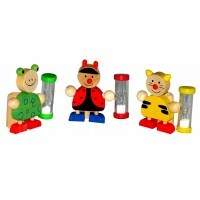 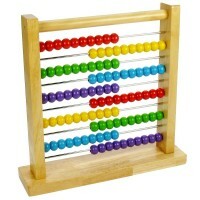 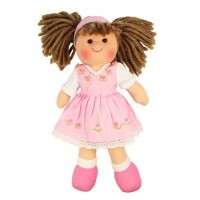 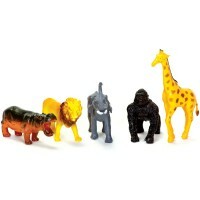 Toys that will help with language, maths skills and social development and the transition to school years. 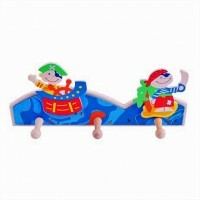 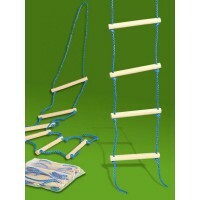 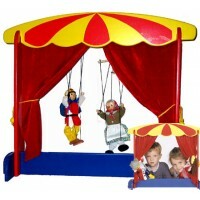 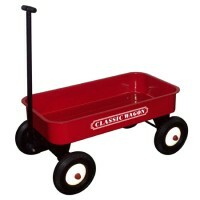 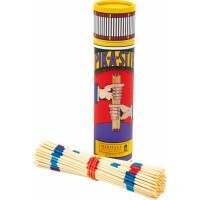 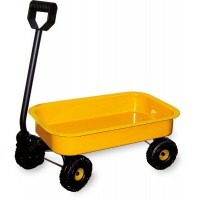 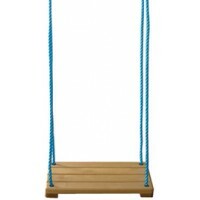 Toys and games that are fun and active including outdoor toys, ride on bikes and toys for rainy days.